Proton-pump inhibitors are among the most-prescribed medications, but is long-term use safe? Proton-pump inhibitors reduce stomach acid, which helps to treat symptoms of acid reflux. 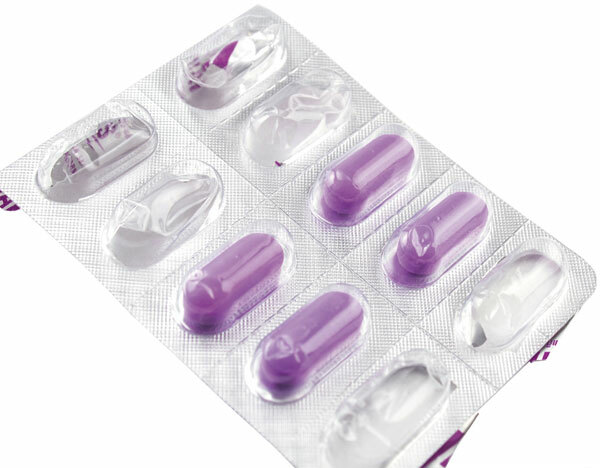 Proton-pump inhibitors (PPIs), which are used to treat a variety of gastrointestinal problems, are among the most popular drugs in the United States. In fact, the FDA estimates about one in 14 Americans has used a PPI. No need for ulcer drugs after eradicating H. pylori bacteria? Ask the doctor: Will probiotics help IBS?